Clogged drains can be a serious nuisance that can also lead to serious damage. 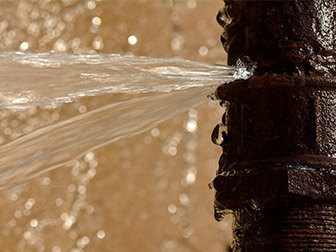 Often plumbing issues go unnoticed because they don’t happen in our immediate line of sight. Sometimes it’s because we don’t perceive the problem to be serious in nature and dismiss the issue as a simple inconvenience. 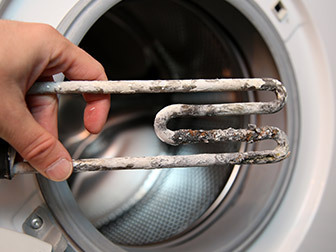 Regardless of the scenario, these situations can often lead to thousands of dollars in repairs and replacement costs. At Bradley Mechanical, we offer drain cleaning services in Richmond, Midlothian, Chesterfield, and surrounding communities throughout Central Virginia. We are your trusted plumbers serving local homeowners and commercial property owners for nearly 5 decades now. You can rely on us to solve even the toughest plumbing issues! There is more water drains in your home to worry about beyond your kitchen sink. Your shower, bathroom, and the main sewer line all have drains that can get clogged. Since our drains constantly come in contact with dirt, grease, hair and food waste, situations occur where these items accumulate and create a clog in your piping. For example, at some point in life, you’ll find yourself standing in 3 to 6 inches of bathwater because of a partially clogged drain. While you may be willing to live with it, what you may not realize is that a leak could be happening below your tub or even at the mouth of the drain because the sealant has worn away above and below the surface. That steady stream of water through the leak seeps into your subflooring beneath your floor and tub. Potential hazards like wood rot and mold growth happen in situations like this. Both can pose serious health and safety risks to you and others. Most laundry rooms, basements, patios, and garages have floor drains to keep water from accumulating or flooding in that area. 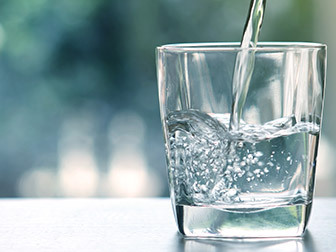 Having water build up due to the drain clogging in these areas can lead to floor and wood damage, damage to your home or building’s structure, and can cause irreparable damage to your personal property and belongings. Clogging in main sewer drains can cause severe damage to your home or commercial property. Since the main sewer drain is responsible for leading water away from every drain in your home or business, a clog here can cause serious backflow and flooding issues. 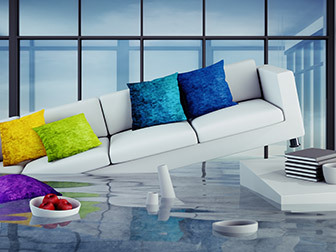 Water damage restoration is very expensive and can cost several thousand to tens of thousands of dollars in repair and replacement costs. If you have clogged drains, you always want to treat them promptly, regardless of the type of drain that’s clogged. This is why having experienced and certified professionals like Bradley Mechanical help you with clogged drains can make a significant difference both short-term and long-term. We provide drain cleaning services to the Richmond VA community and surrounding areas throughout central Virginia. If you have issues with clogged drains, we are the experts you can trust! Call Today!